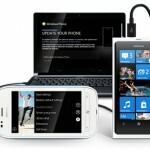 Today, 27 June 2012, Nokia has started to rolling out New Software update for Nokia Lumia 800 & Lumia 710. Code name for this software update is Windows Phone Tango. The Retail name is Windows Phone 7.5 Refresh. 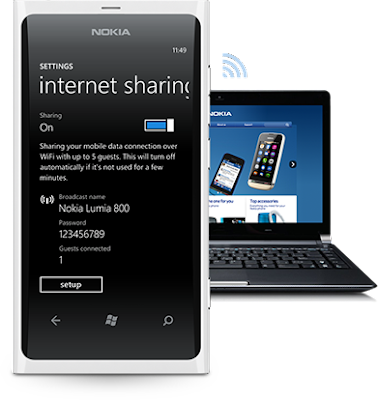 The Nokia Lumia 800 shares its exterior styling with the previously substantially less hyped Nokia N9, a Meego-based smartphone, although the screen size is reduced from 3.9 inches to 3.7 inches.